Leicester City Football Club Disability Support Association have teamed up with Alan March Sport to offer members Audio Descriptive Commentary on match days for our supports who have Visual impairments to help them enjoy their match day Experience. The audio equipment is owned and loaned to supporters by the LCFC DSA. agree to collect and return to the LCFC DSA office (near disability gate North Stand 13). audio units before equipment is issued. Alan March Sport Ltd have provided Audio Description for over a decade, including working at Wembley Stadium every year since it re-opened. We have trained commentators for the last two Olympic and Paralympic games, in London and Rio, as well as delivering AD training for the 2015 Rugby World Cup. 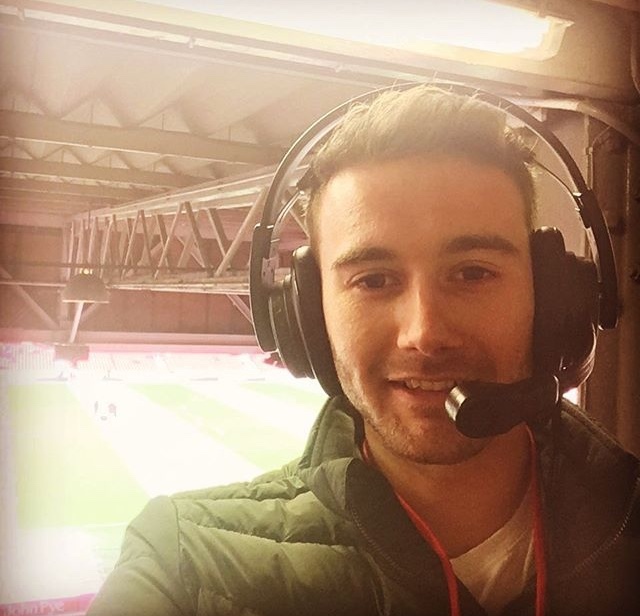 AMS provide commentators for Mansfield Town, Crawley and Nottingham Forest as well as being present at Leicester City, starting with it's promotion campaign (a coincidence maybe!!) 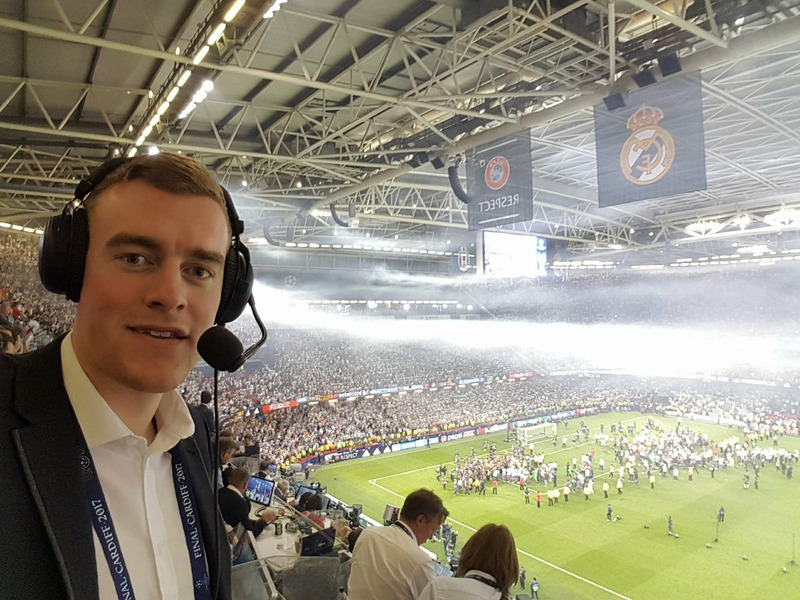 Our commentators, including some from LCFC AD team have commentated for UEFA at the Europa League and Champions League finals for the last few season as well. We look to continue to bring the highest standard of Audio Description to the dedicated LCFC fans who use the service as well as ouch for our AD to be the norm at all clubs, so that away supporters can have the same top class commentary up and down the country. What is Audio Descriptive Commentary? The first questions we get asked about audio description, or AD, is "What is it? How is it different to what I hear anyway?". Our audio describers are trained to keep up with play to the second, and focus on the action - if something happens in the match, the listener will know exactly what happened, where it occurred and how it transpired. Alan March Sport pride themsleves on delivering this service, and we currently provide it for Wembley Stadium, Leicester City, Nottingham Forest, Crawley Town and Mansfield Town. 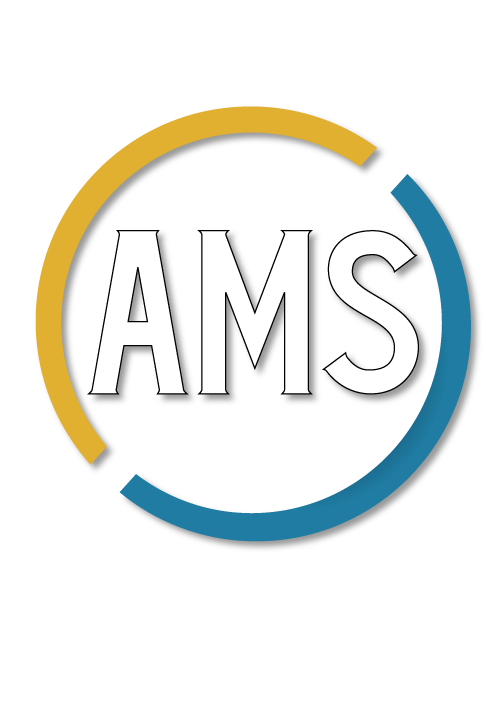 AMS works closely with Premier League Productions to deliver audio description on their online video content and continue enjoy a growing working relationship with the Centre For Access to Football in Europe (CAFE), providing ADC at the 2017 Champions League and Europa League finals. 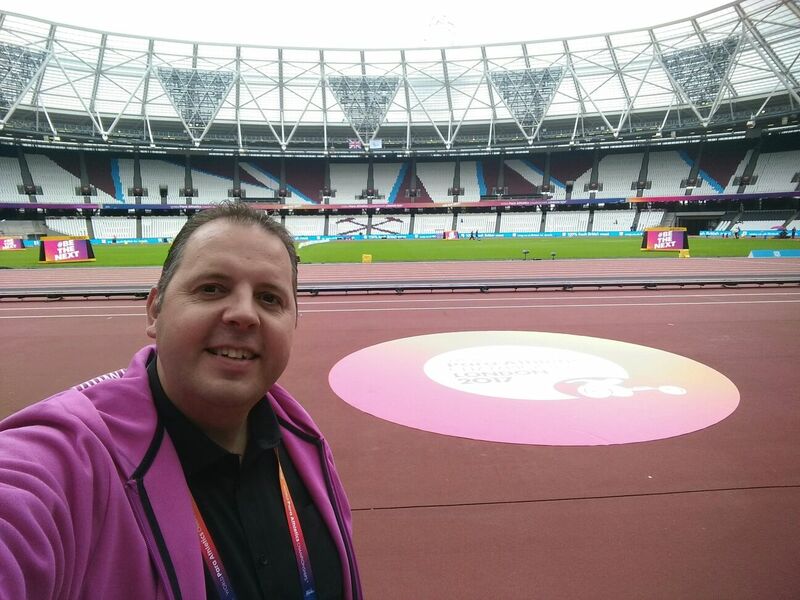 We delivered audio description for all of the events at the Commonwealth Games in Glasgow in 2014, and were heavily involved in advisory, training and delivery roles at the Rio 2016 Olympic and Paralympic Games. Supporters wishing to access the service at the King Power Stadium can do so by visiting the Matchday Staff entrance in the west corner of the South Stand (known as the Kop). There, you'll find one of our team who will be happy to give you a receiver and a headset to listen to the commentary. We do however recommend that you bring your own headphones/earphones to be more comfortable. The receivers are able to collect from 90 minutes before kick off. As most members are aware we work along side Alan March Sports to offer the full experience of a match day to our supporters who are visual impaired. The members who use this service every match day know where to find Sandra or the Alan March team for a headset, However we offer this service to all DSA Members and kindly ask that if you require use of this service on match days that you book your headset in advance either by contacting Sandra directly or contacting the club via Jim Donnelly. We off this service to visiting supporters as well and ask that they to pre-book the service to insure that they to get a headset on match days as radio's are limited. Meet the volunteer commentators who look after the audio description provision. Below is a picture and a little about themselves in their own words. 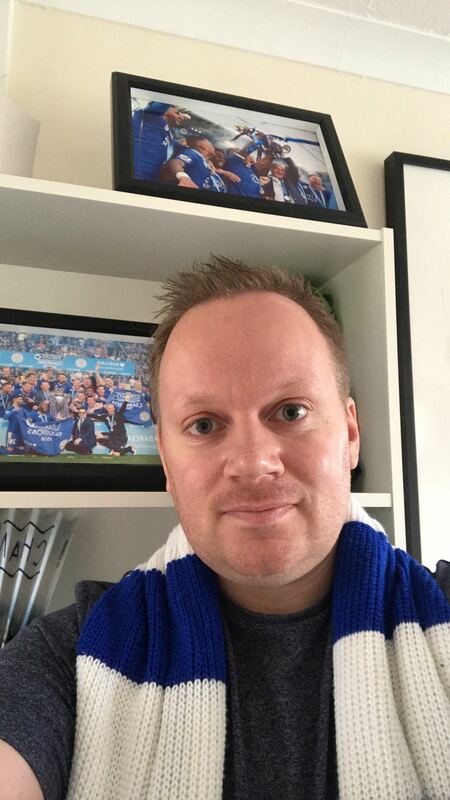 I've been part of the team since LCFC AD started back in 2013. I have audio described on many sporting events around the world. The highlight of which would have Rio 2016 Paralympics Games Blind Football. An amazing couple of weeks! 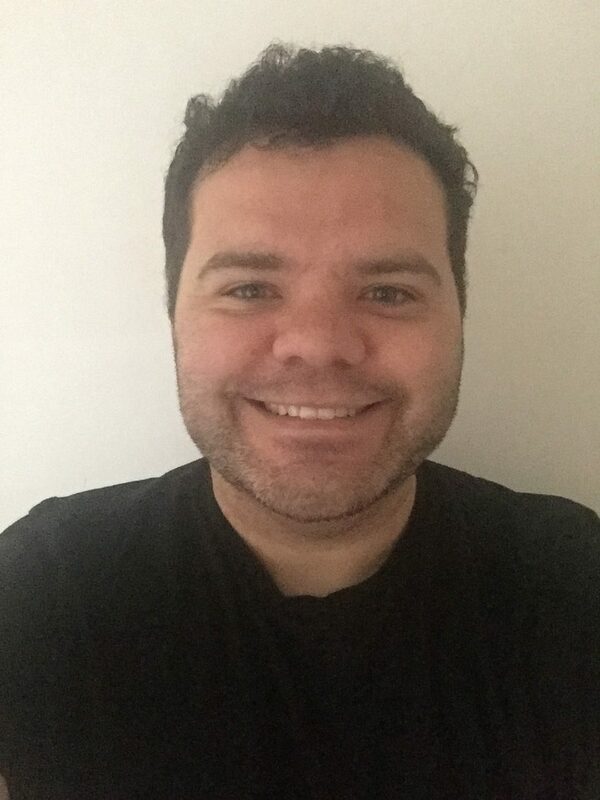 I also Audio Described 5 Sports at The Glasgow 2014 Commonwealth Games as well as leading the commentary at the 2017 Blind Football European Championships in Berlin. I also co-host (with Rob Hayes) the popular LCFC Podcast 'For Fox Sake'. Find us at @FFSPOD on Twitter or Facebook. Away from the King Power my full time role is as a Sports Betting Broadcaster. So basically if its anything to do with sport I'm talking about it! I have been with the audio description team for two seasons now. A highlight for me so far has to be the champions league campaign last season and the amazing atmospheres that it brought to the King Power. I have also covered audio description duties at both Nottingham Forest and Mansfield Town. I am a life long Leicester City fan and my first ever game was home against Blackburn a 1-1 draw with fog that dense you struggled to see the far goal. I also took a ball full in the face in the warm up from a Tim Sherwood wayward strike, I haven’t forgiven him to this day! I love Sport, and dislike anything not very sporty. Football, Cricket, Tennis, Golf, Kabaddi, you name it. If it's on Sky Sports, I'll watch it. And if I'm not watching or talking about it, I'm making some attempt to play it. Away from Sport, I run a relatively unsuccessful clothing business. It pays the bills but I won't be retiring to the golf course any time soon. Two girls under the age of six keep me on my toes, which they often paint. I have been with LCFC AD since the 2014/2015 season. Highlight of my AD commentary is a tough one. It's between, the day Leicester City lifted the premier league trophy and the champions league quarter-final vs Atletico Madrid. They've certainly given us some great occasions in recent years! Away from the mic I work in major events marketing for British Triathlon, I also play tennis to a national standard. Audio Describer for LCFC AD since 2014. 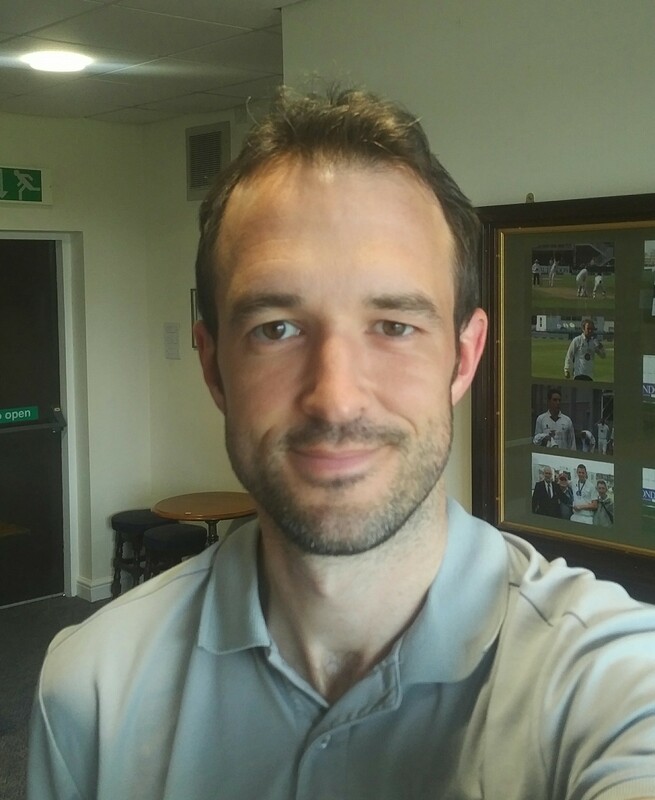 My other AD experience includes 2017 IPC Athletes World Championships, 2016 Paralympics in Rio and the 2014 Commonwealth Games, where I Audio Described my way through Gymnastics, Para-Powerlifting and Hockey. I have actually gained a qualification in Audio Description through AMS and the RNIB. I've been a LCFC supporter for 31 Years. Using the Audio Description training I have received I now utilize these skills in my day to day life and in my work as a facilitator and Trainer. 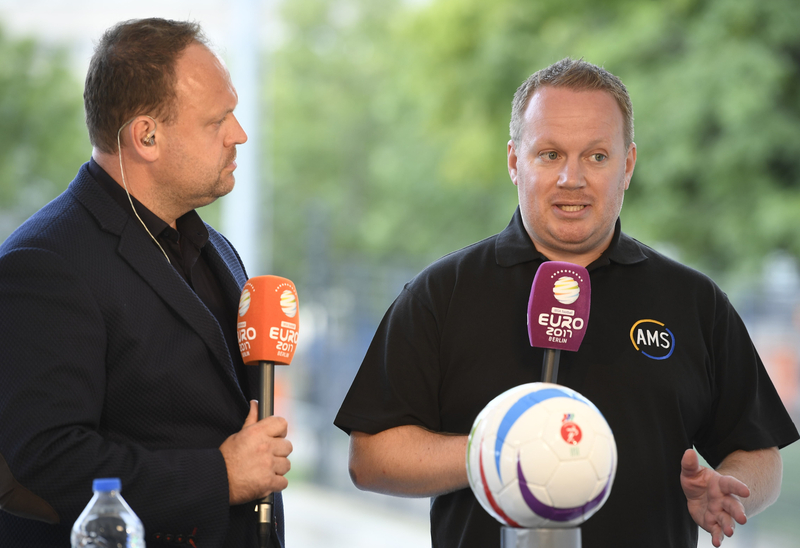 "Alan March (Left) was the host for the European Blind Football Championships 2017, Berlin, here interviewing LCFC Audio Describer, Pete Selby, who was the main commentator for the championships"
As well as the four regulars, Alan March Sports have great strength in depth across our audio description network, and you'll often hear Steven Jamieson (Wembley, Nottingham Forest), Tom Haslam (LCFC AD), Dave Rogers (Rio 2016, Berlin 2017) and Mark Perkins (Rio 2016) on duty.